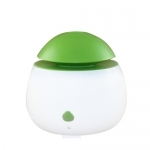 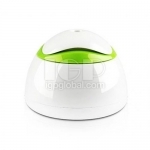 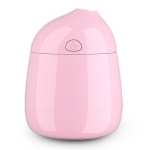 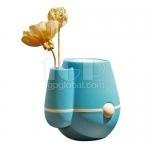 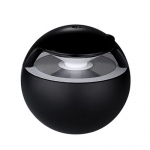 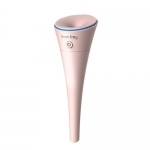 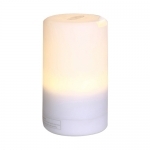 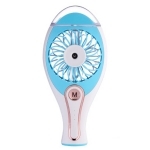 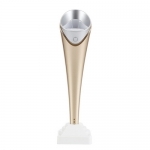 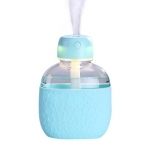 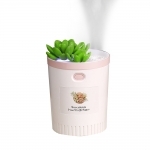 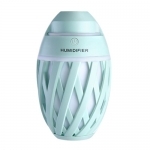 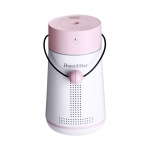 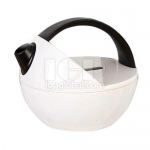 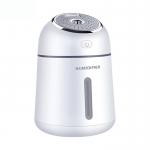 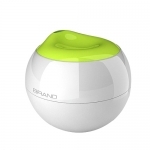 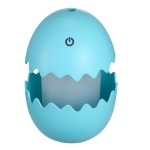 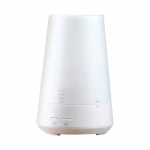 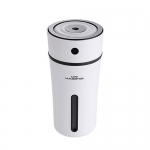 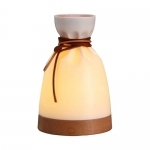 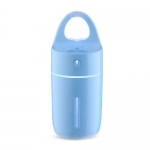 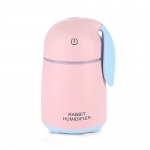 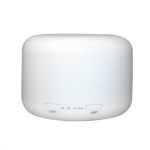 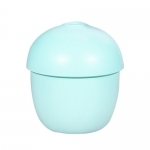 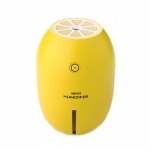 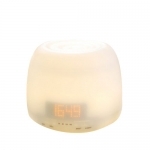 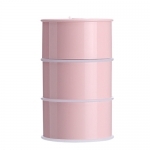 Home use humidifier: has got lovely appearance, and it’s small and convenient for carrying. 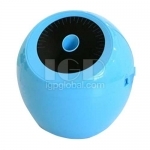 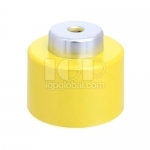 It can be used not only in bedroom, sitting room and office, but also during the travel. 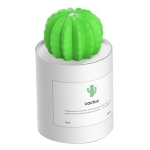 It’s appropriate for gift or self-use. 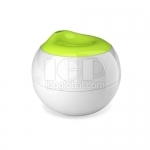 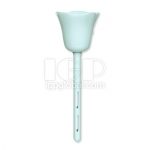 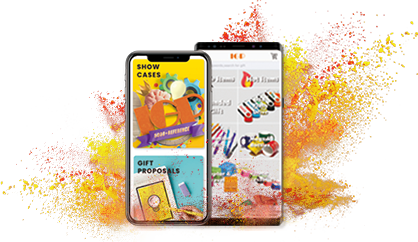 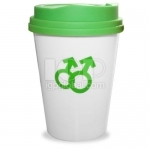 Home products are the most practical and functional promotional gifts. 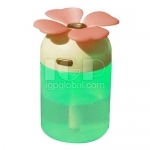 They can intersperse your life and bring you happy new day.